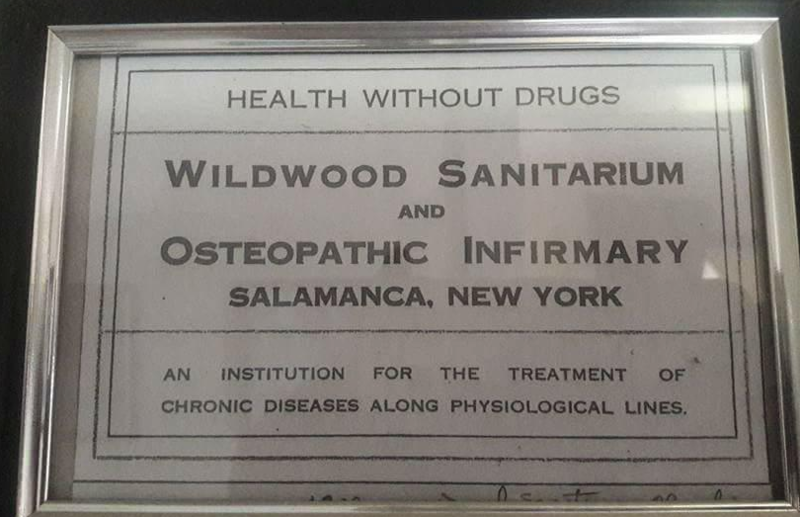 A sign located on the property reads; (1909) "The sanitarium and bath house is now open and for the treatment of all conditions except infectious and contagious diseases. We have endeavored to make the conditions inside the house as pleasant as possible and will try to give each patient individual attention." “Open for Ghost Tours, Special Events and Private Investigations. "What a truly amazing place ! Thank you to the owner, Laurie, whom was also so very hospitable , sweet, and educating to us, the energy and activity was awesome!" "Just spent the first overnight at Wildwood and it was amazing. We investigated with others that had investigated in the past also, so we all were on the same page and had a great time. Laurie and her daughter, Brooke are amazing and Brooke is a Medium and Laurie is an empath so they bring a lot to the table when assisting with the investigations. Amy and Jason from Para expeditions were also amazing and although we had plenty of time to investigate on our own or in smaller groups they also had a few group "exercises" that everybody participated in and really enjoyed. There was a lot of activity-you must experience this on your own. 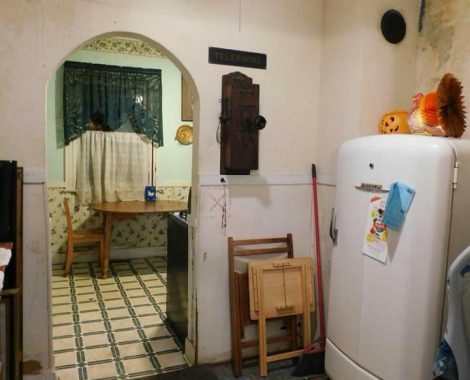 "This is a new hotbed of undiscovered paranormal activity.. I employ any investigator or researcher to come and help with the history and to help find what is haunting this place. I’ve had a personal experience with a shadow figure that I will never forget!" 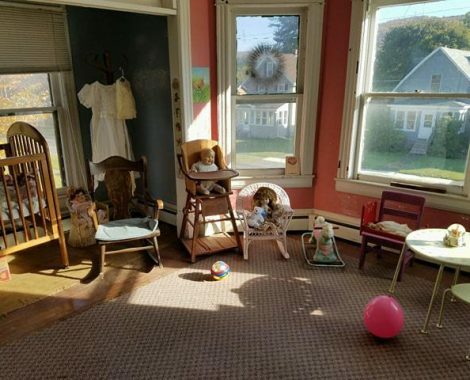 The Wildwood Sanitarium offers over 3,600 sq.ft of bedrooms, closets, kitchens, dining rooms, attic space, large "bath house" in the basement plus extra rooms. A huge haunted playing ground just waiting for you to discover! 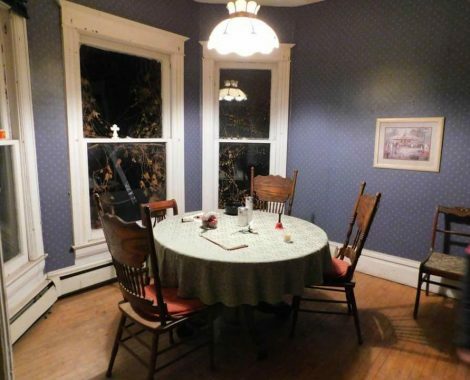 Wildwood Sanitarium is ready to accommodate you and any ghost hunting events or otherwise. Just send us a message! 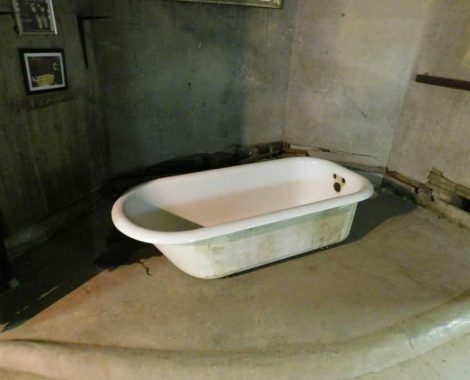 The Sanitarium is heated and supplied with all of the comforts of home to make your next spirit investigation enjoyable. 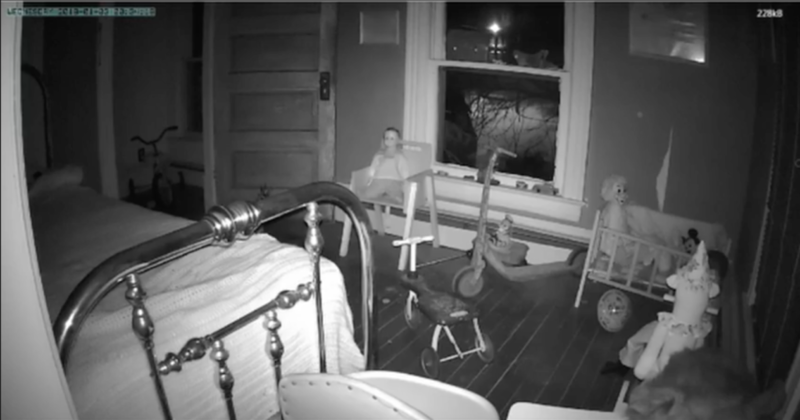 The best way to experience our paranormal activity at the haunted sanitarium is to visit, but here is a video taken from still cameras inside one of the rooms to peak your interest.